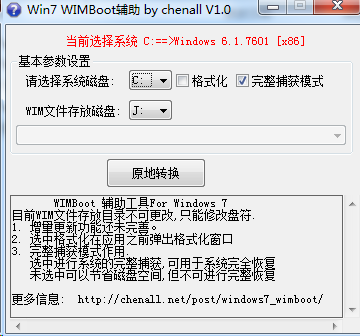 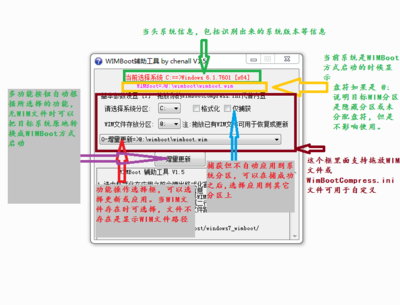 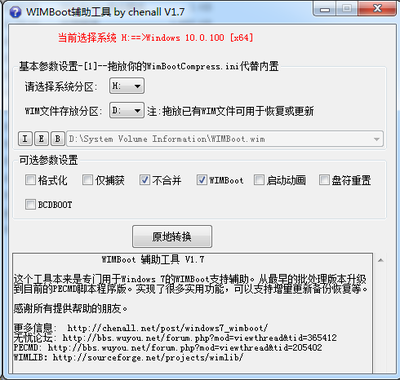 WIMBoot是Windows image file boot的简称，是Windows 8.1 的一项新型启动方式。这种启动方式让电脑从一个高度压缩的文件启动，大大减少了磁盘空间的占有，还具有快速升级、快速恢复出厂设置等优点. 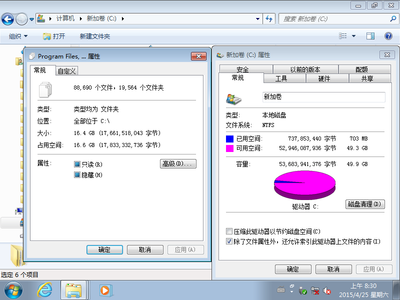 Could not read data from a file. Failed to set WIMBoot pointer data. 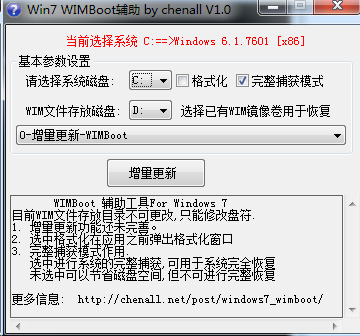 EXEC* &&N=!fwim "c:\System Volume Information\WimOverlay.dat"